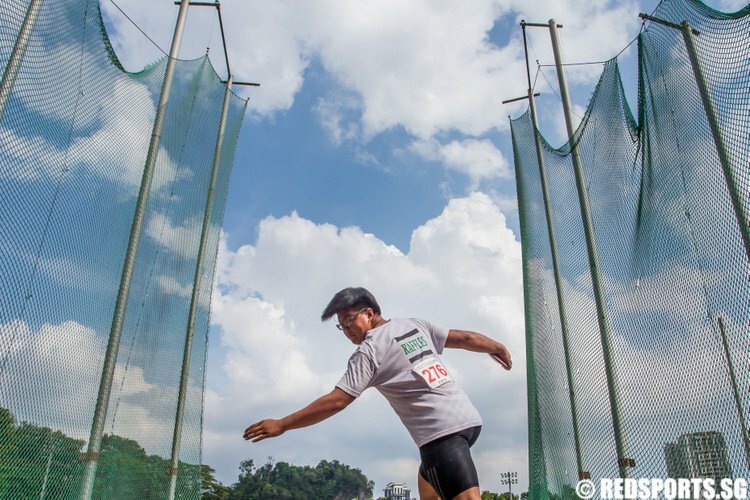 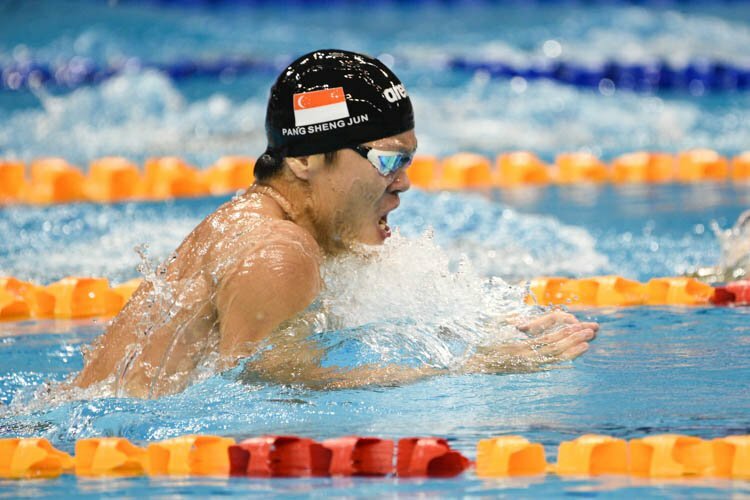 Glen Lim can now add another national record to his name, after the 16-year old's outstanding swim in the Men's 400m Freestyle in the 14th Singapore National Swimming Championships. 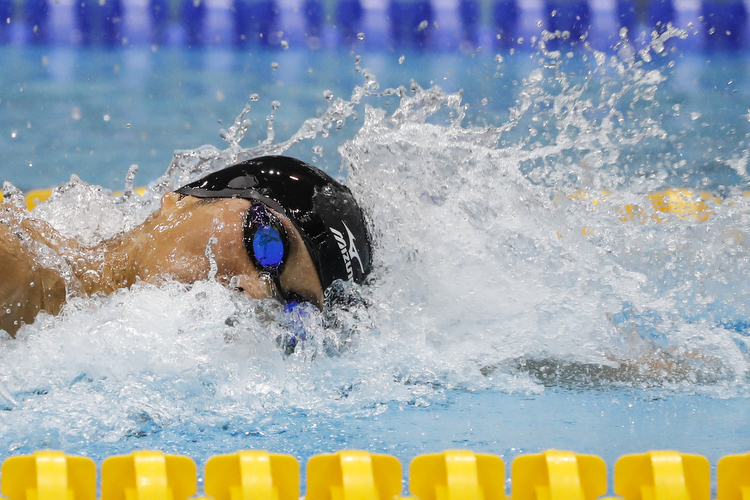 The penultimate day of the 14th Singapore National Swimming Championships saw Pang Sheng Jun defend his 200m IM title as the meet's foreign contingent helped fell more of its meet records. 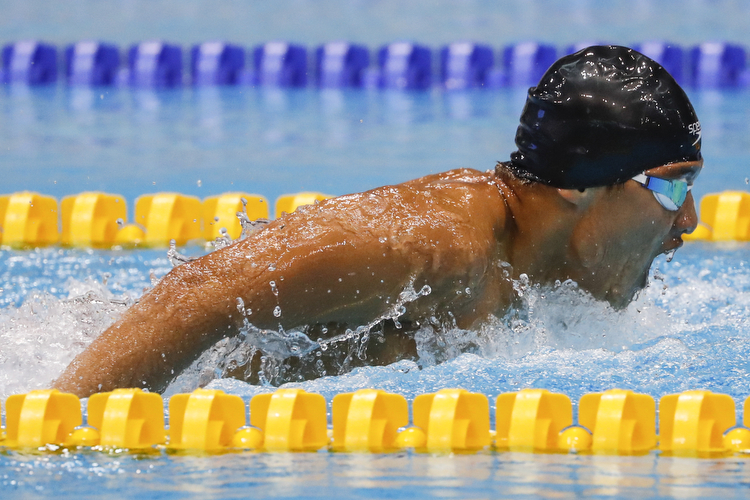 In Joseph Schooling's return to local competition, he took home the Men's 100m Butterfly in a jam-packed day 2 of the 14th Singapore National Swimming Championships. 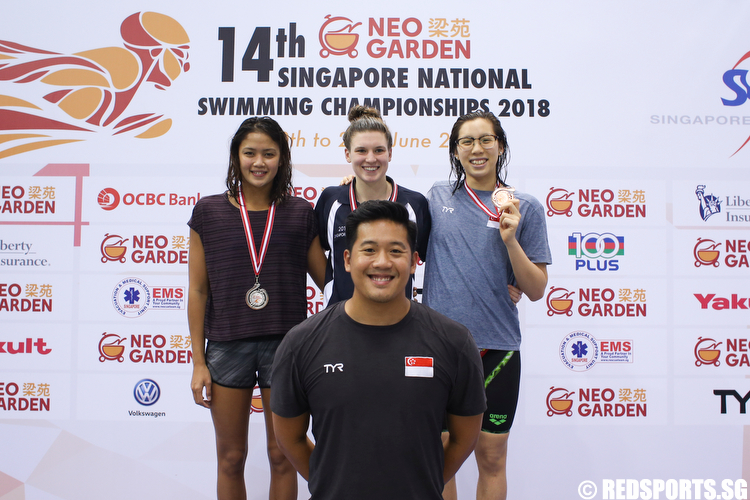 The winners of the Men's 800m Freestyle and Women's 1500m Freestyle events were crowned on first day of the 14th Singapore National Swimming Championships 2018. 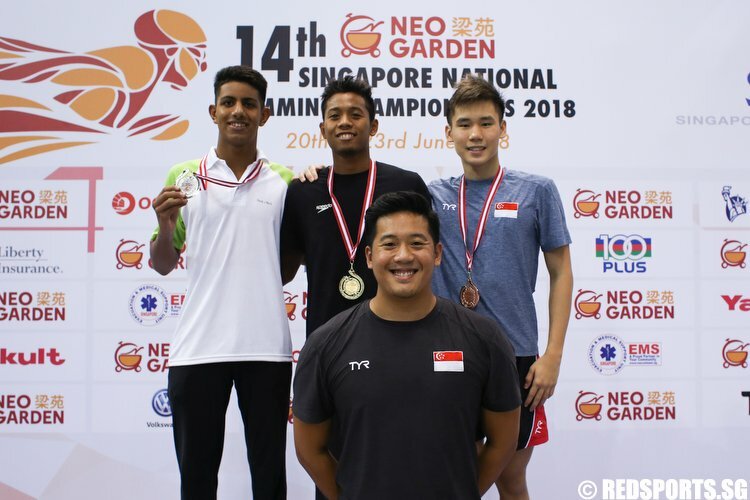 The 59th National School Swimming Championships 2018 concluded with ACS(I) bagging their fifth consecutive grand slam, with a clean sweep of the boys’ A, B and C Division titles. 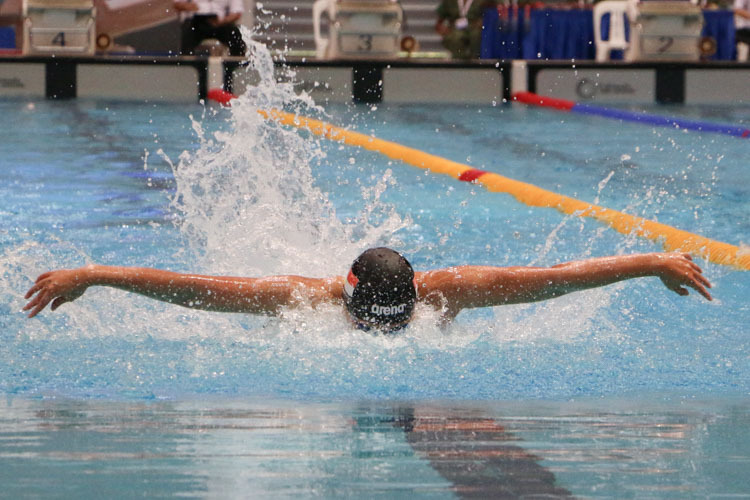 Samuel Tang (ACJC), Cherlyn Yeoh (RI) and Jonathan Tan [ACS(I)] took home golds after record-breaking performances in their respective 100m freestyle finals on the final day of the 59th National School Swimming Championships. 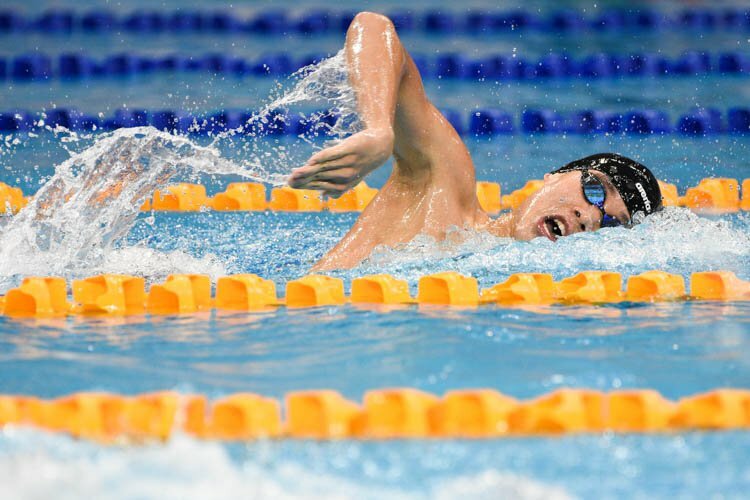 Anglo-Chinese School (Independent) stay on track for a Boys' fifth grand slam title with the conclusion of Session 8 of the 59th National School Swimming Championships. 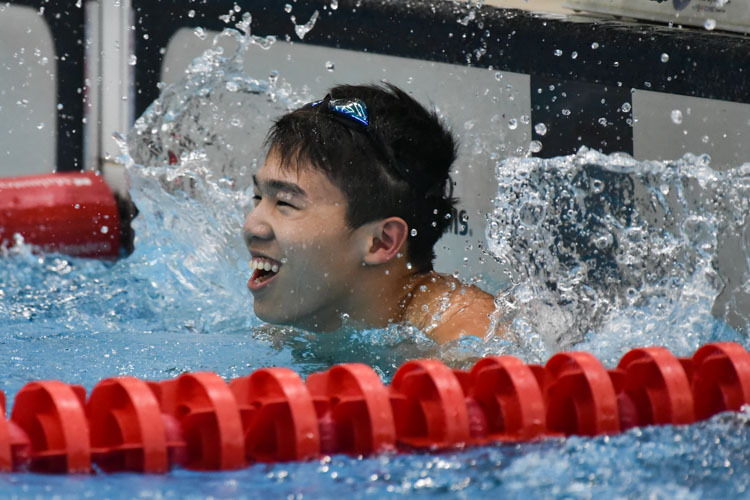 The penultimate day of the 59th National School Swimming Championships saw a new under-17 national record in the B Division 50m Freestyle through Jonathan Tan of Anglo Chinese School (Independent) [ACS (I)] who led the way among Singapore’s rising swimming stars.